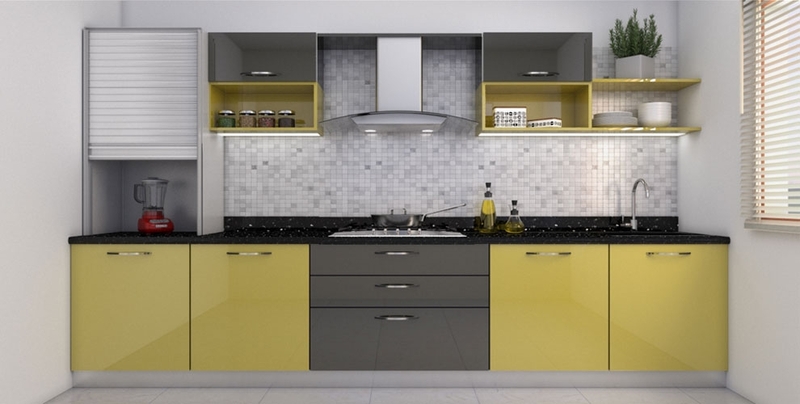 Nowadays, modular kitchens are a rage in India. 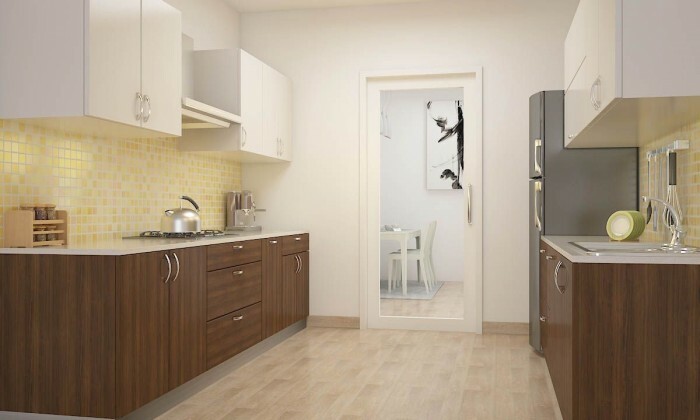 Every house you visit, every apartment you take a trip to, you’ll find a striking modular kitchen. 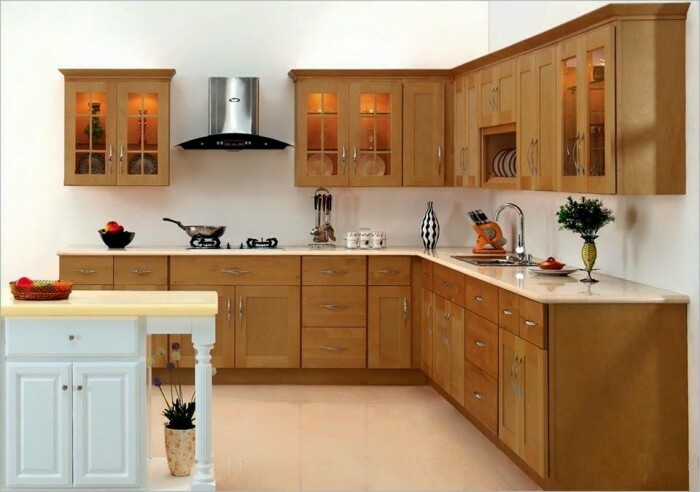 To say that modular kitchens improve the look and feel of a kitchen space would be an understatement. 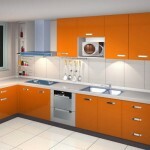 These days a modular kitchen is also being used by people to reflect their personality. If you too are interested in renovating your kitchen and give it a swanky, new look, here are some of the best ideas you should consider. 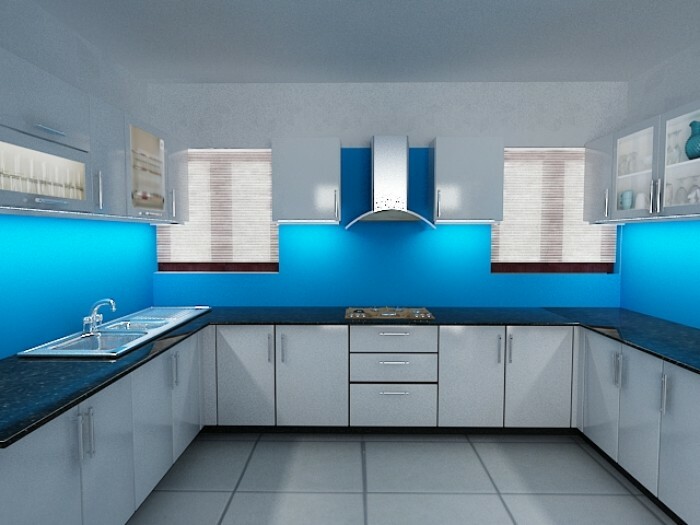 Every kitchen space comes with its own dimensions and you need to use them smartly. 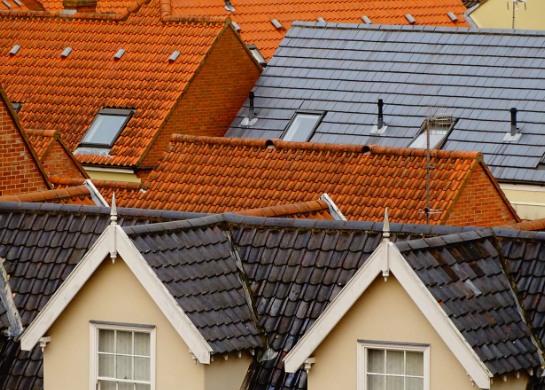 To begin with, figure out the design you want and work it well into the space available to you. 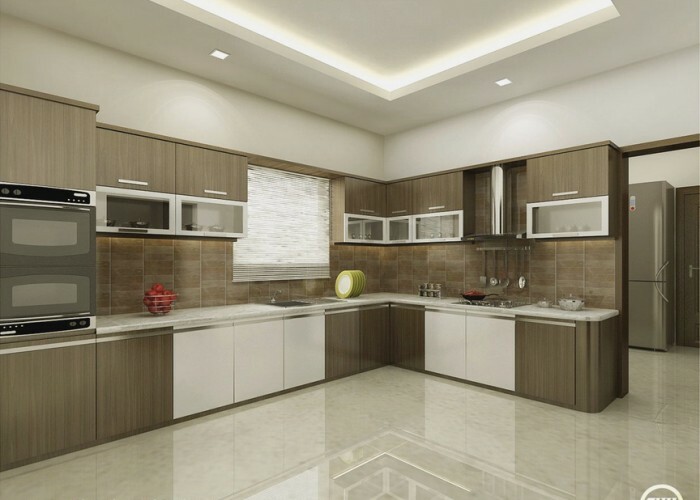 There are a number of options you can go for like a U-shaped kitchen, L shaped kitchen, two wall kitchen among others depending on your likes and dislikes. 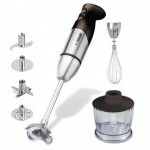 This adds a more personal touch to your cooking castle and improves space utilization. 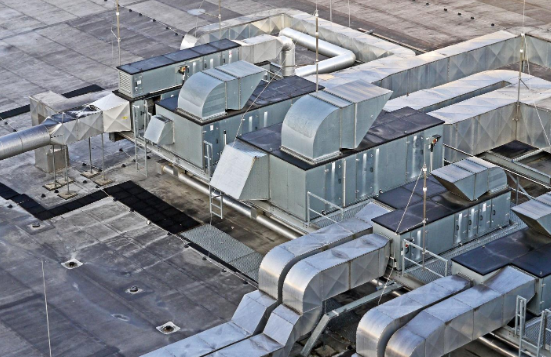 If you’ve tried utilizing spaces before then you’ll know that corners are what you’d call dead space. How about you change that now? Corners usually leave room for some good customisations which can add to the overall feel. For instance, you can add open racks of particular shapes to fit the space so that those corners don’t go to waste. Open Spaces are a Must! Indian kitchens are always filled with a huge number of oils, spices, and other flavourful supplements, which needs to be used on a regular basis. This is why having all your cabinets covered up can leave your kitchen rather awful smelling. So, keep the process smooth and easy, install a couple of open racks, shelves, and trays in and around the countertop. This doesn’t just declutter your kitchen but also gives you enough room and paves the way for an easy cooking experience. No amount of renovation would look good if the kitchen isn’t well lit. 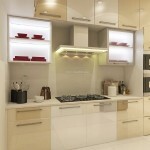 So make use of some interesting lighting ideas to give your cooking space a more classy touch. For instance, you can install a good pair of lights in and around overhead walls, corners, and cabinets. 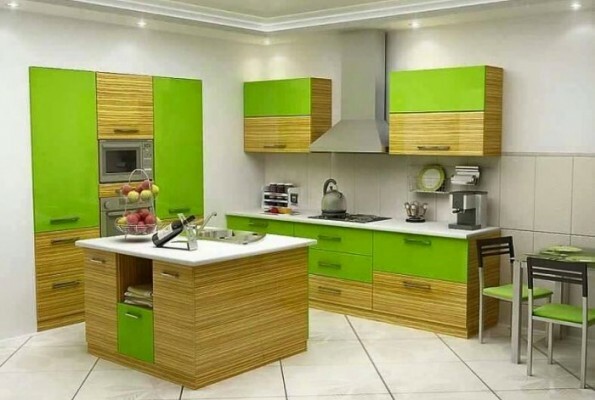 They adds a bit of innovativeness to you kitchen. Now that, you’ve read about some of the ideas, here are a few elements you can use to ornate your kitchen. A modular kitchen made of wood has a certain charm that can never be matched by any other material. 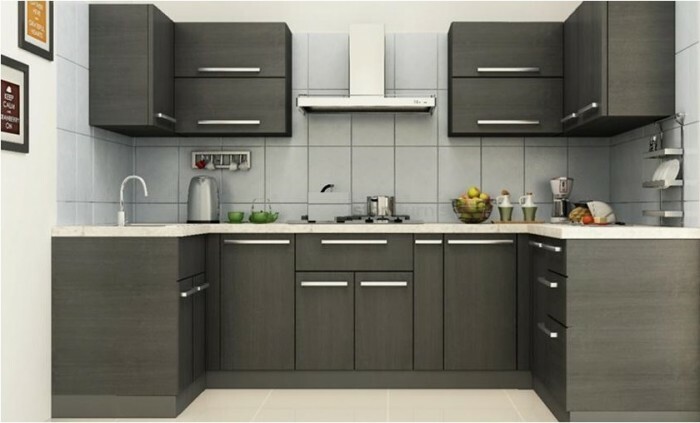 This apart from the various finishes and customisations options available with wood make them the best material for you to use to decorate your kitchen. If you want an affordable option, you can use powdered wood boards and cover them with colourful laminates of your choice. 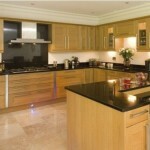 Using laminates also offers you a lot of room to recreate your kitchen the way you like. If you aren’t convinced enough with the idea of using wood or other alternatives and want to give you kitchen a more luxurious and upmarket look, aluminium is the way to go. Aluminium cabinets usually have a glossy finish, are easy to clean and make your space look like it’s straight out of a luxury household. They come in different colour variants like white, grey, black, and different shades of red among many others and are also extremely easy to clean. 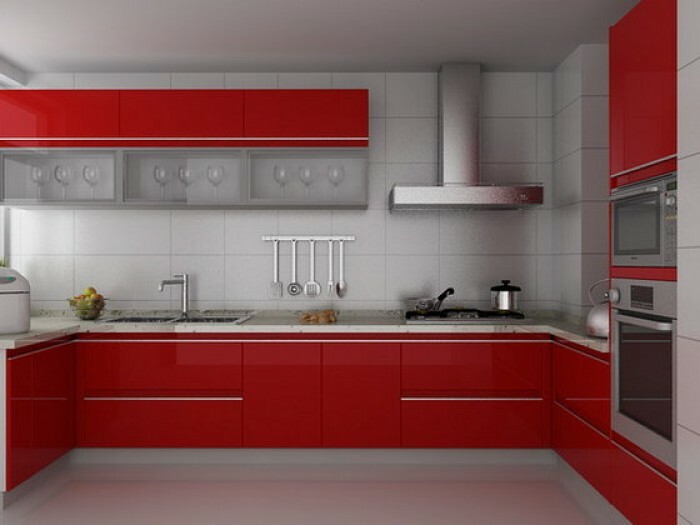 You can also add variety by combining two or more contrasting colours for cabinets, which enhances the look. These ideas are sure to spruce up and add a new life to your kitchen. So, if you want a fancy cookspace, follow these steps. 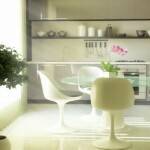 Done deciding how your kitchen should look?